. 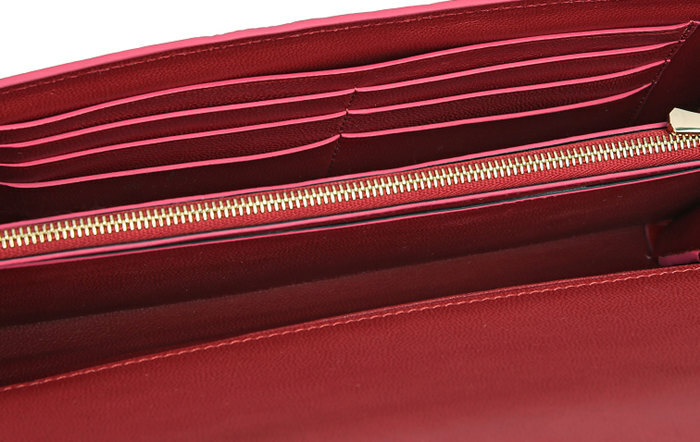 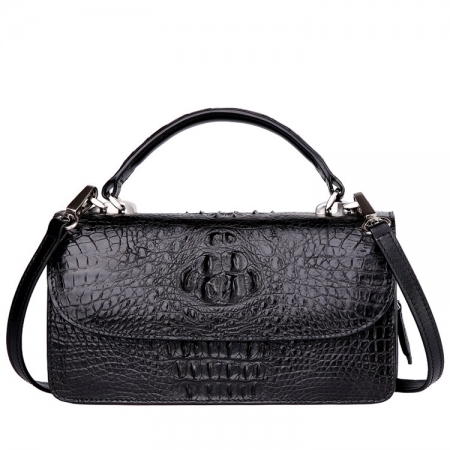 Every crocodile leather purse is unique, because it is made from the original crocodile leather, not from the embossing pattern cow leather. 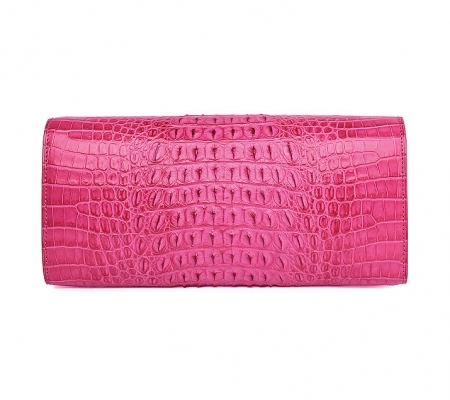 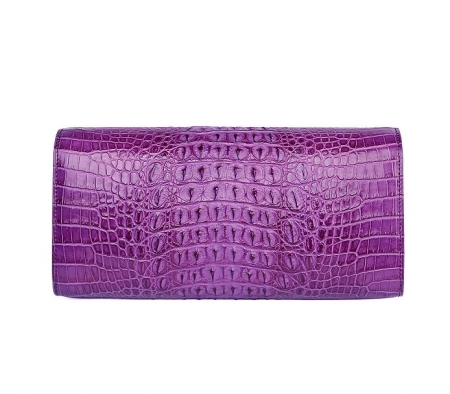 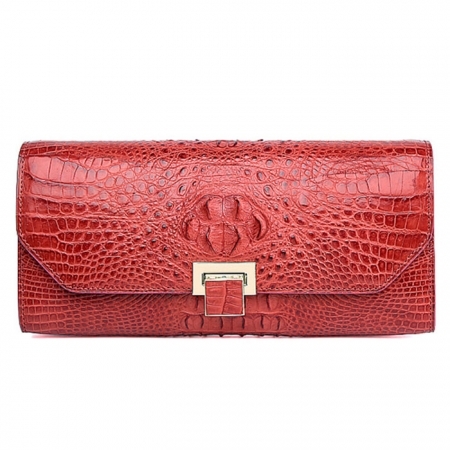 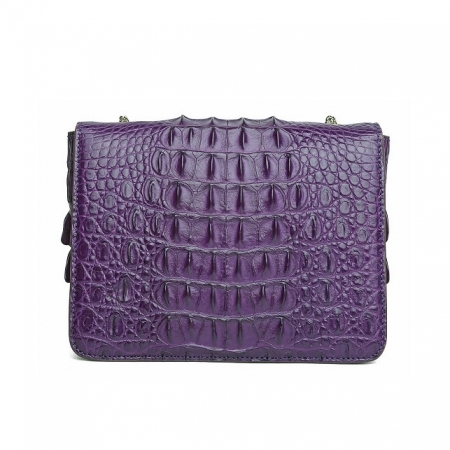 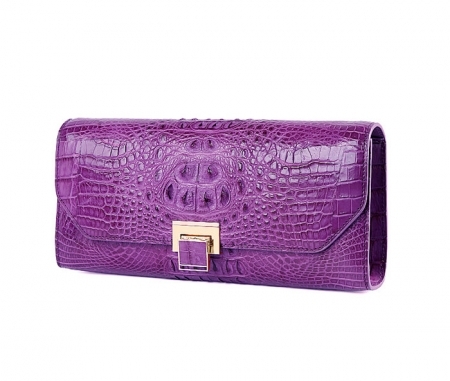 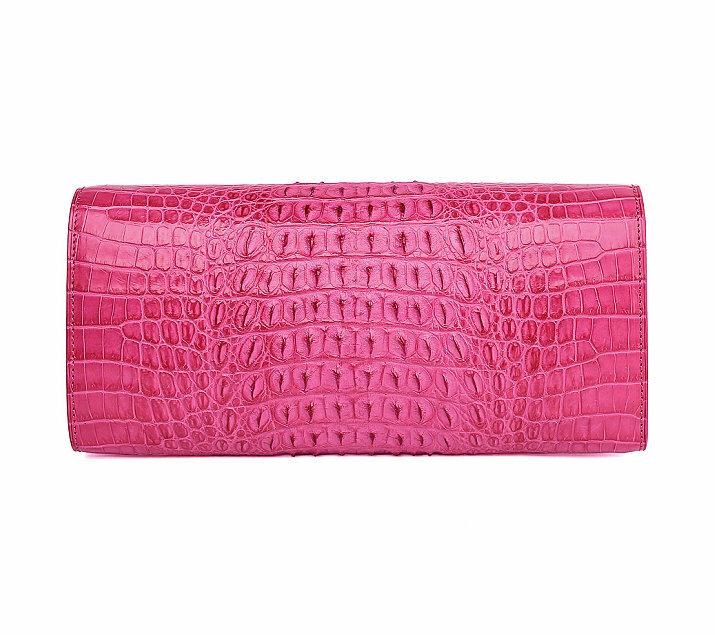 This genuine crocodile purse, clutch bag captures all the surrounding eyes and sparkles to be perfection. For your daily wear to add noble and elegant beauty. 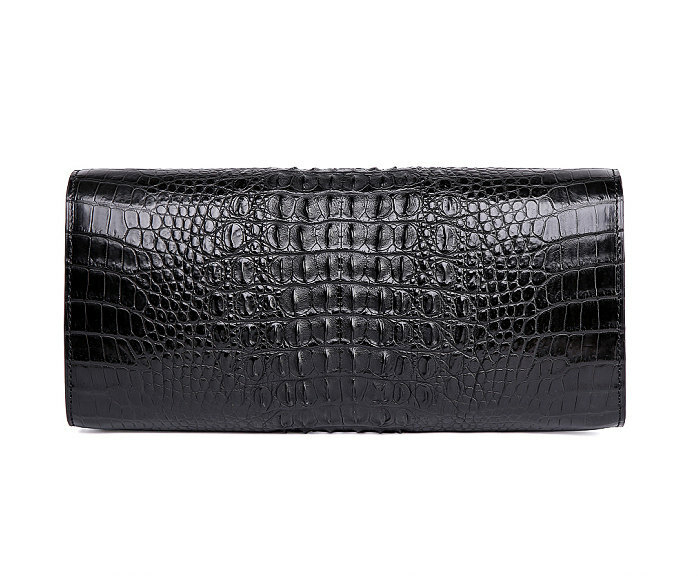 It makes us love life better. 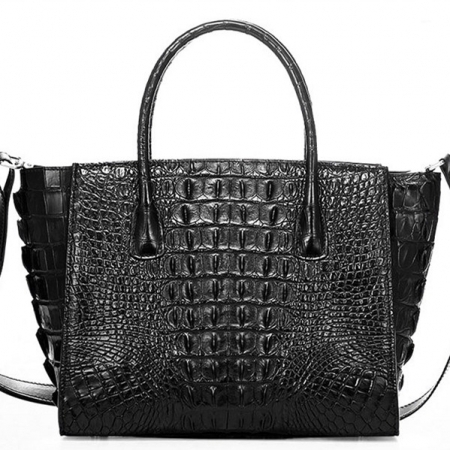 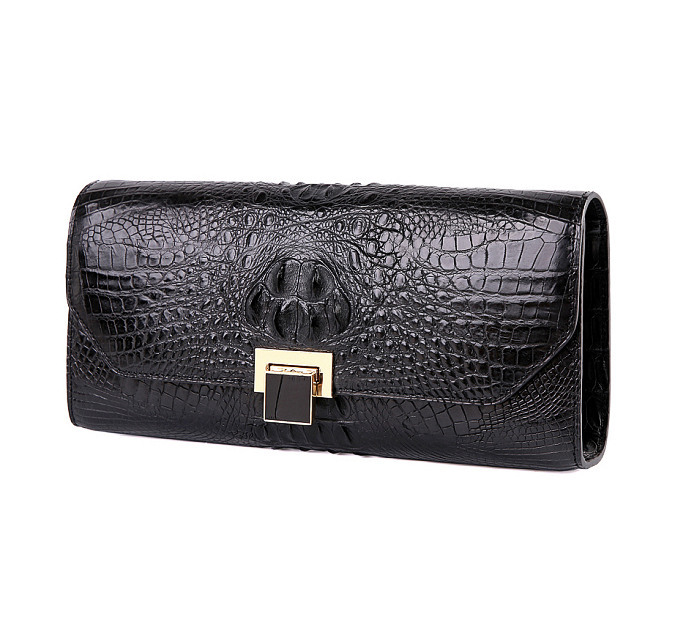 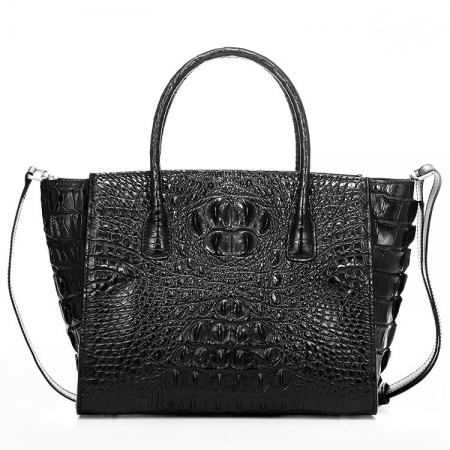 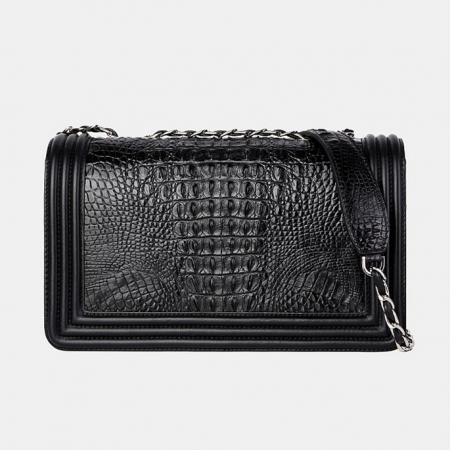 Perfect gift for girlfriend: This Crocodile purse is in a beautiful black BRUCEGAO gift bag! 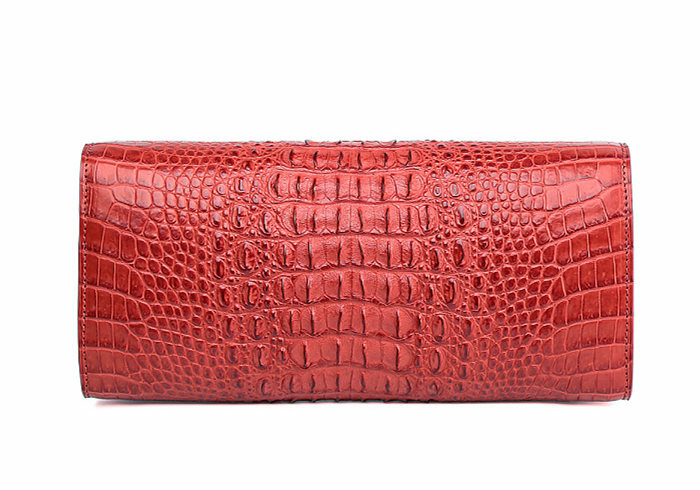 No wrapping needed. 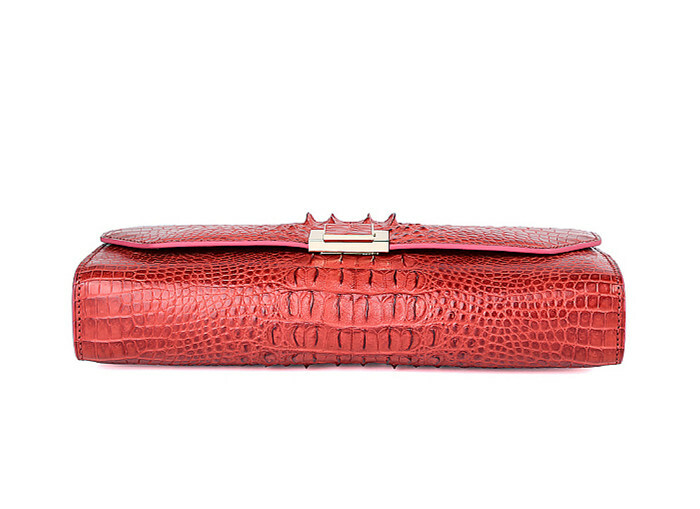 Perfect gift for valentine’s day to your girlfriend or wife. Perfect valentine’s day gifts for her, Perfect valentine’s day gifts for women. 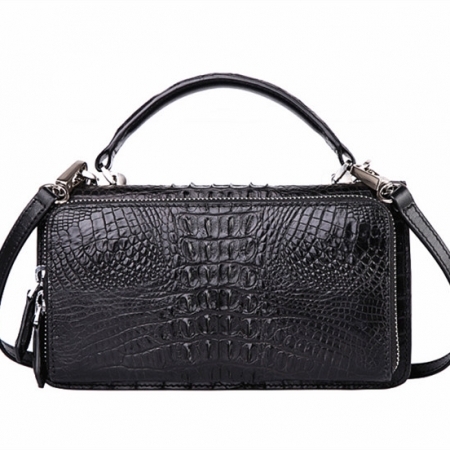 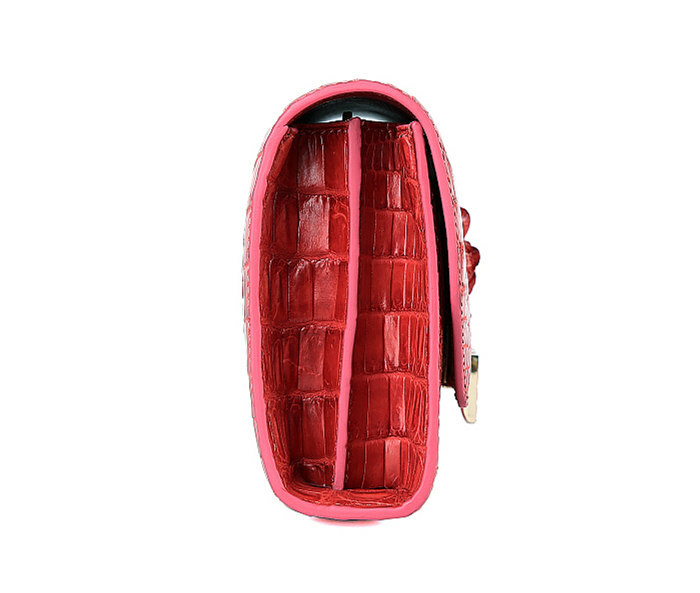 This crocodile purse gift not only show that you care about her on Christmas but also show you care about her birthday.